Since launching in June we’ve been bowled over by the products that our 3000 makers have created. We’ve seen soaps of all shapes, sizes and flavours, chocolates shaped like roses, jellies made from Lego® and a fine set of monsters teeth. Yes, you read that right. Starting this month we’ll bring you a round up of the best products we’ve seen across our community and social channels. If you want to join in on the fun remember to follow and tag your makes with #madewithmayku on instagram and twitter. Check out our favourite makes for August below. Misfit Menageries started by creating cute faux taxidermy as a fun home decoration. 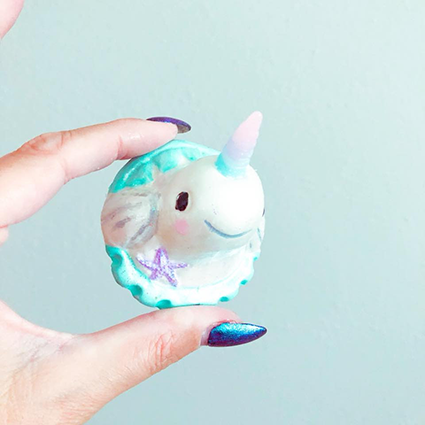 Since purchasing her Mayku FormBox Stephanie has been experimenting to expand her range with smaller kawaii products, just like this plaster Narwhal. We think he's super sweet! Malene Olensen is a regular contributor to the Mayku Community. 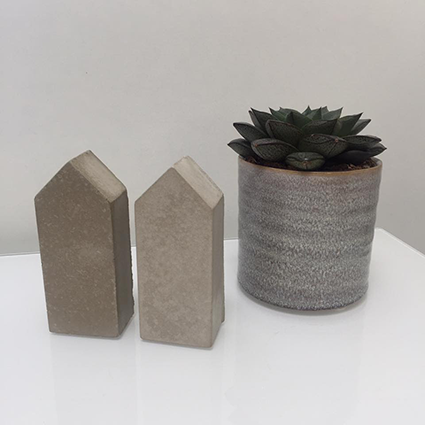 She started her Mayku journey by creating a concrete phone stand with the template found in the starter kit. Since then she has made these minimalist concrete houses. A simple yet stylish addition to any home. 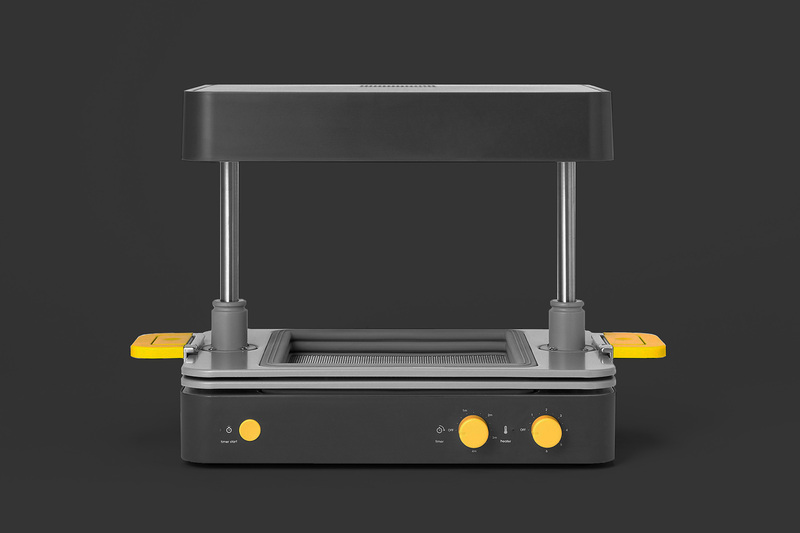 Linzi from TwaBurdsSoap was one the original backers for the Mayku FormBox. 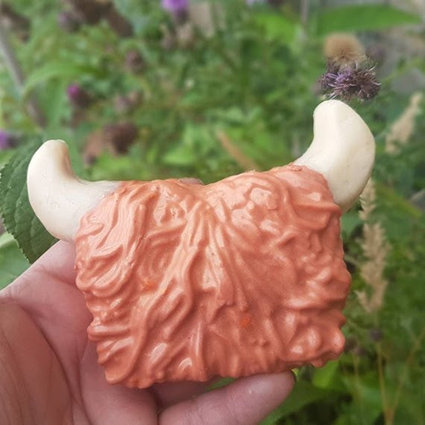 Based in Scotland she creates incredible vegan soaps with humorous twists. Colin the Caramel Coo Soap was made by forming a mold from plasticine. Colin has been a sure fire hit with the team since arriving in the studio. Patrick Benfield has really caught the inner child of the Mayku Team. 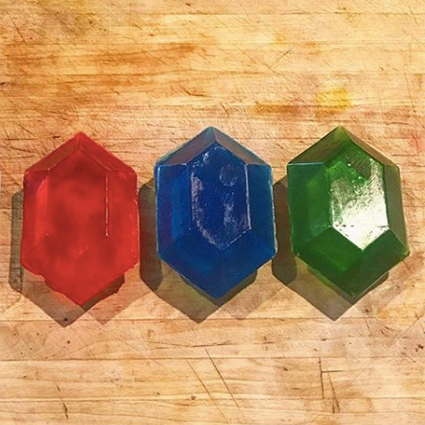 Using his FormBox Patrick has created these Rupee soaps from the Legend of Zelda. If you can find a funner addition to bathtime we'll eat our green caps! ‍The Forgotten Imp make incredible costumes and props for any die hard comic con fan. 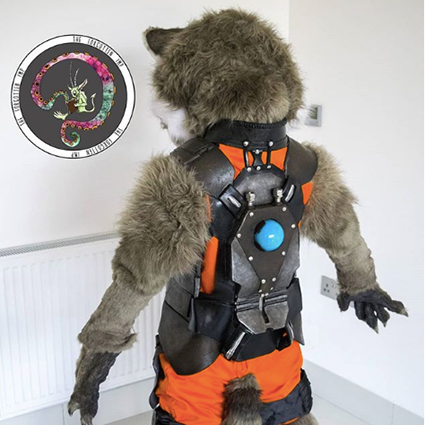 They used the Mayku FormBox to mold key parts of this Rocket Raccoon prop. The attention to details in all of these guys makes is astounding. We can’t wait to see what they come up with next! ‍Zenvision use the Mayku FormBox to make prototypes for the personalised event spaces they create. 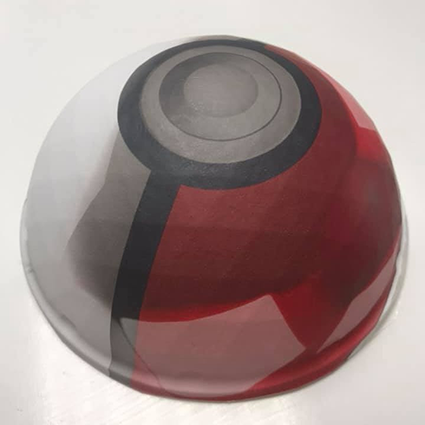 This Pokeball was made by applying printed t-shirt foil to the cast sheets before forming. They’ve also made a Death Star. Quite frankly, they’re awesome.